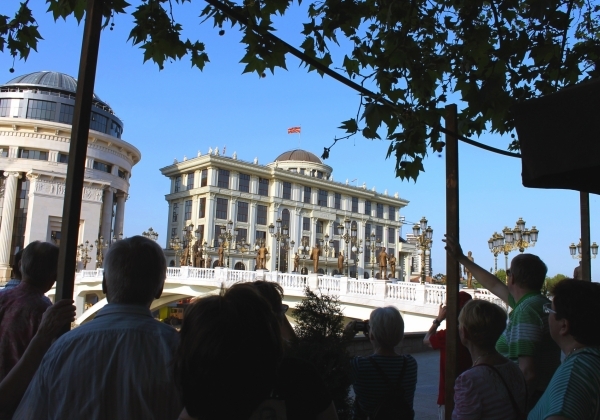 During this few-hours walking tour, our friendly and knowledgeable guide will lead you through the story of Skopje, beginning with the new “Skopje 2014th”, presenting you all statues, sculptures, monuments and squares, across the Stone Bridge through the very different Old Town, and even further back in history, up to the fortress Kale, where the earliest evidence of human existence are. 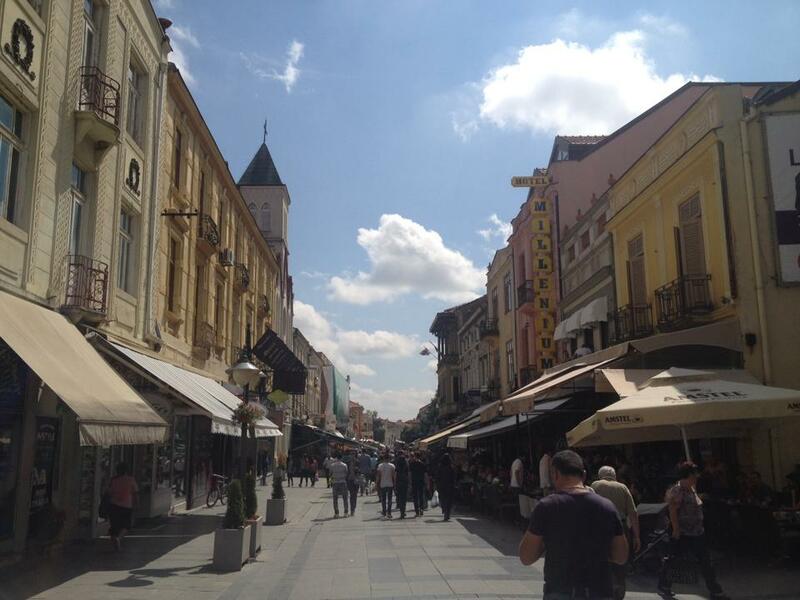 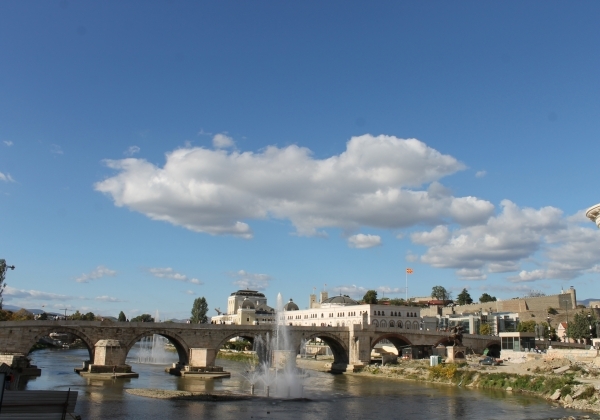 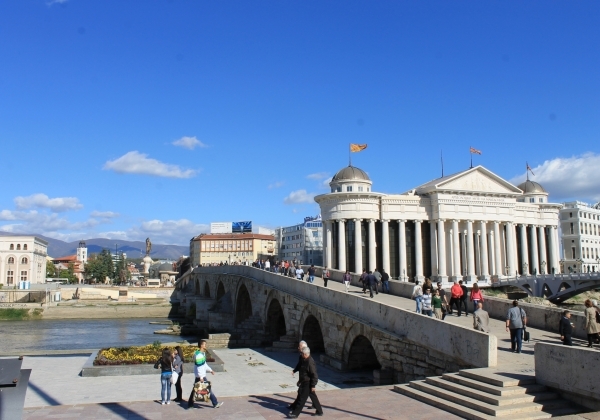 Skopje for a few-hours walking tour. 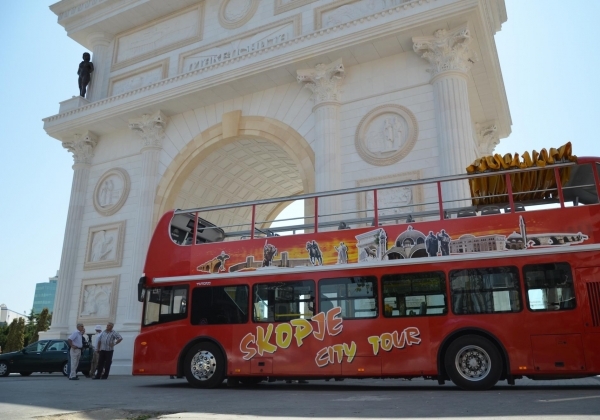 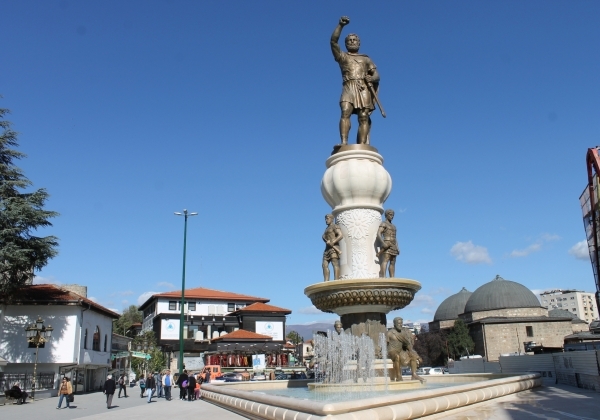 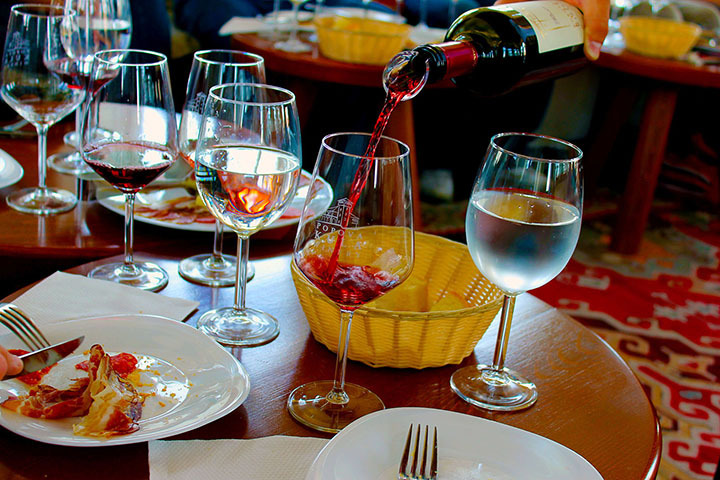 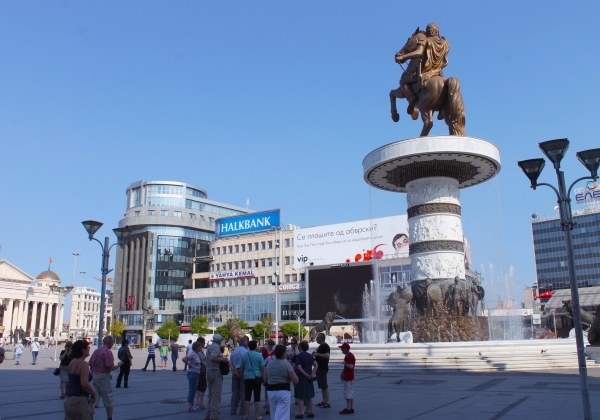 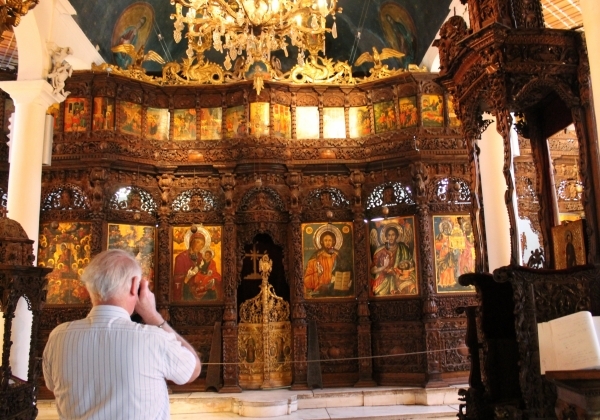 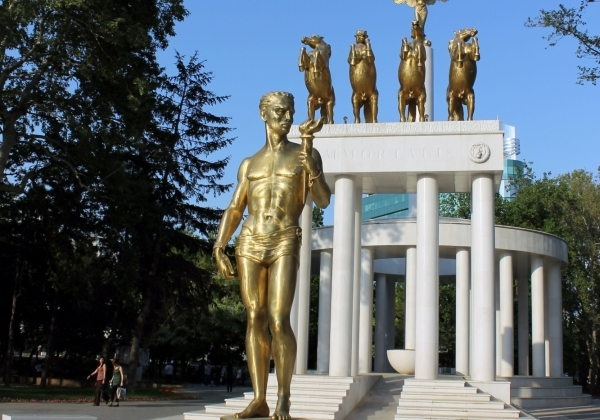 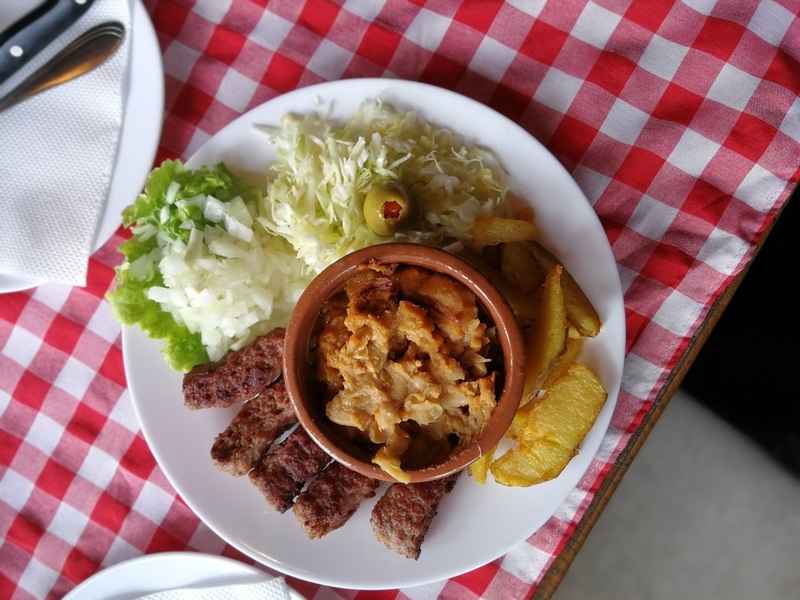 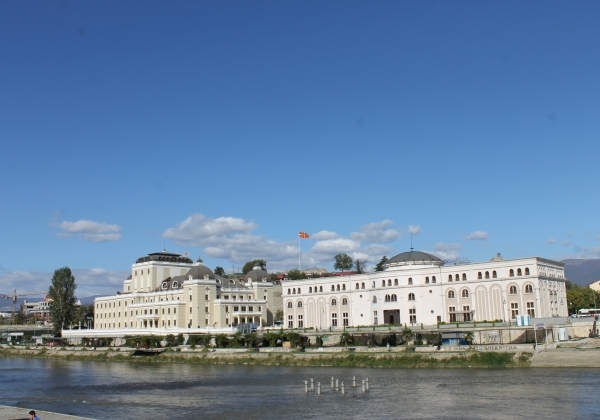 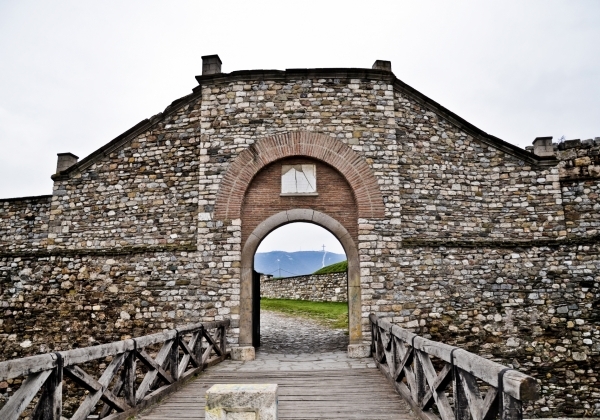 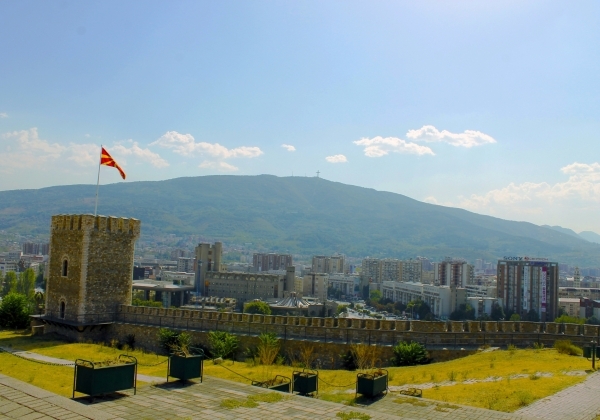 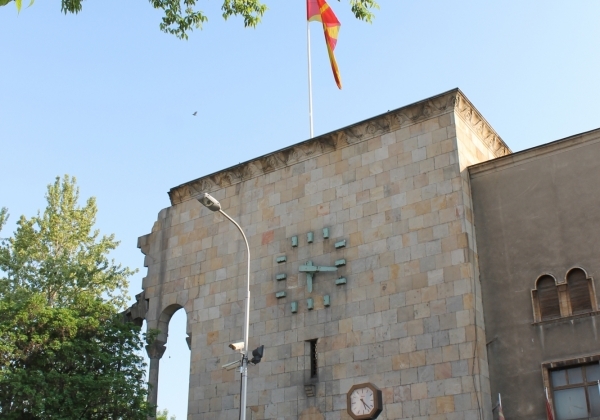 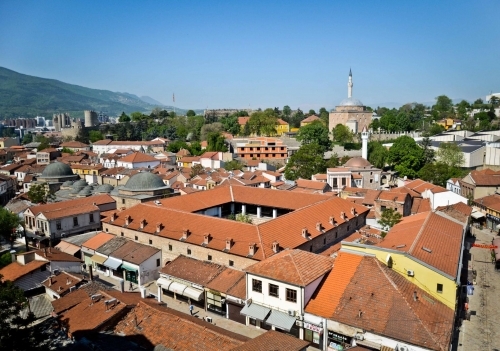 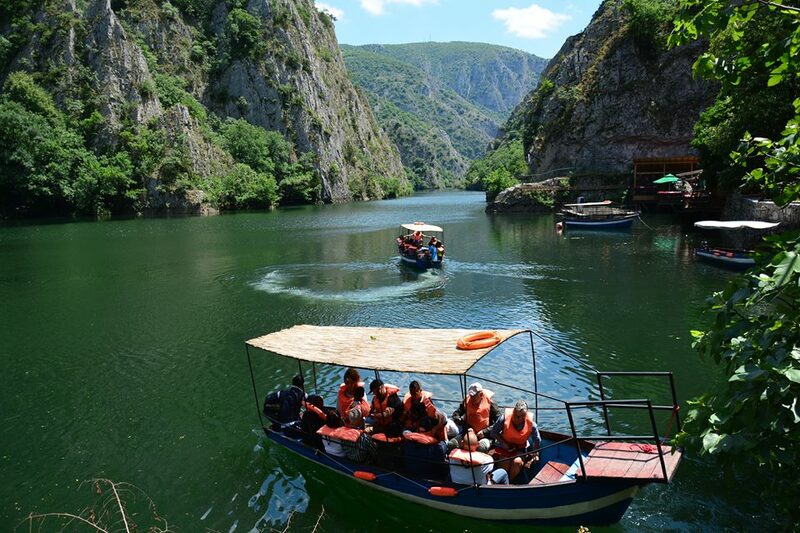 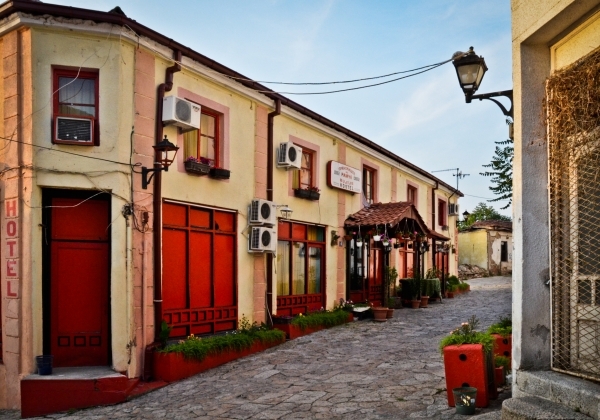 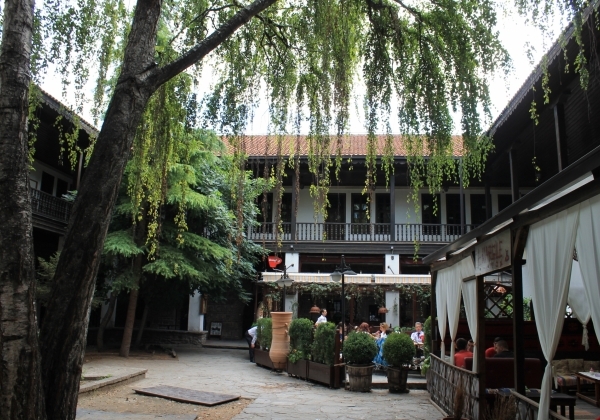 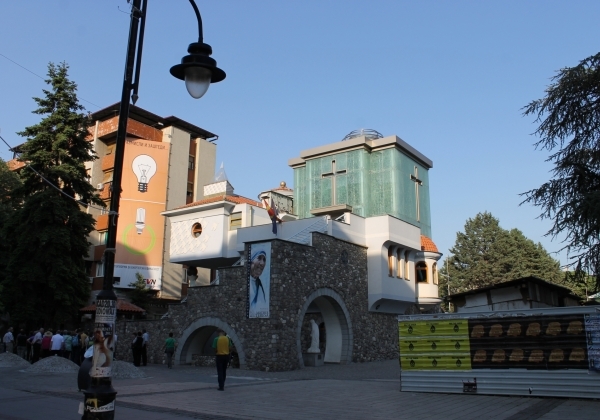 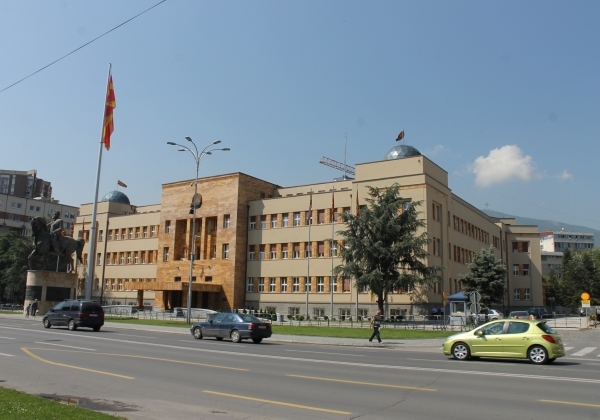 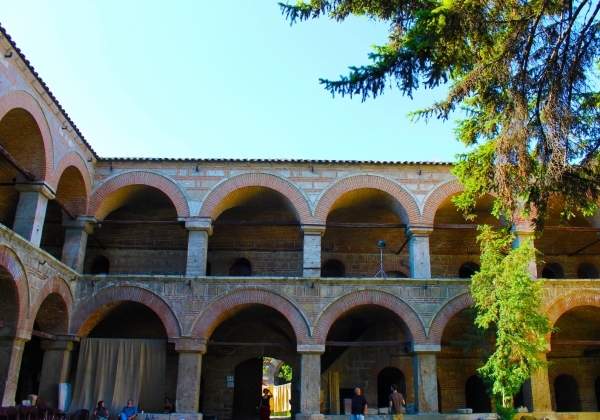 At the end of the tour you will be driven back at your hotel or any place of your preference in Skopje.